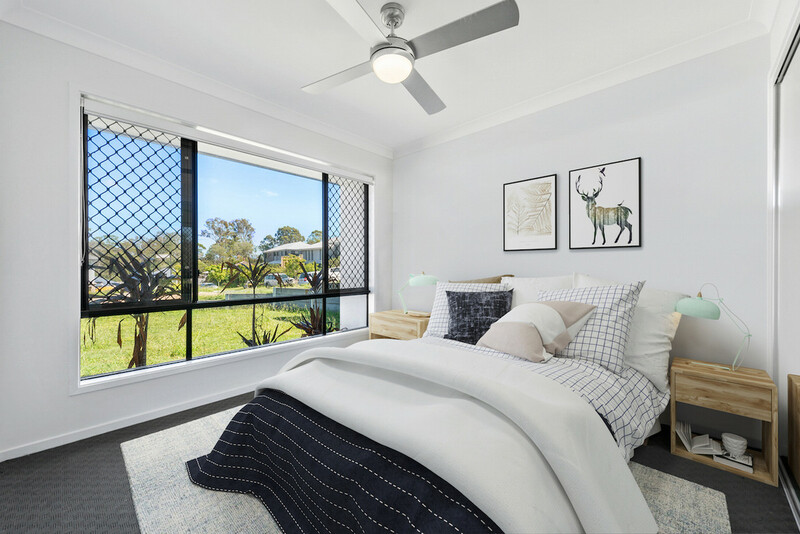 Positioned in an elevated location on the high side of the street, situated in the popular River Breeze Estate awaits an opportunity to secure your first home or add to your expanding property portfolio. Step inside this striking duplex and be impressed by the sense of space and airiness. 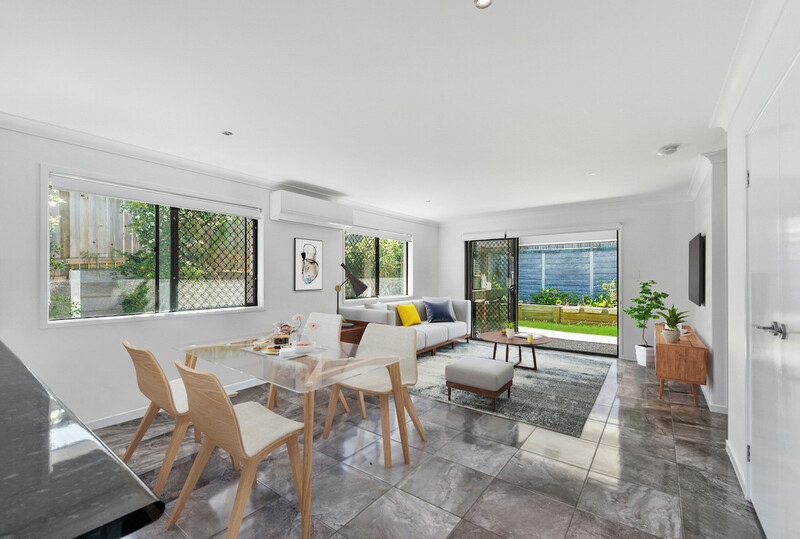 Bright whites and natural light are highlighted by the darker grey and black tones of the gloss finished tiles that sweep through from the entry to the rear of the home. 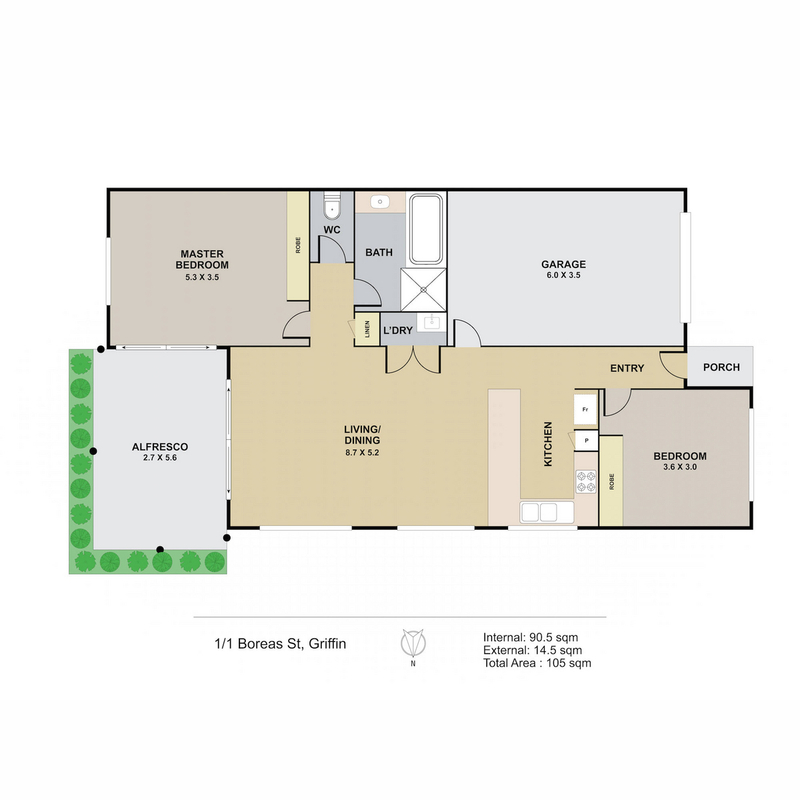 Combined with the flowing open floor plan, the living space can be configured to suit your personal needs. 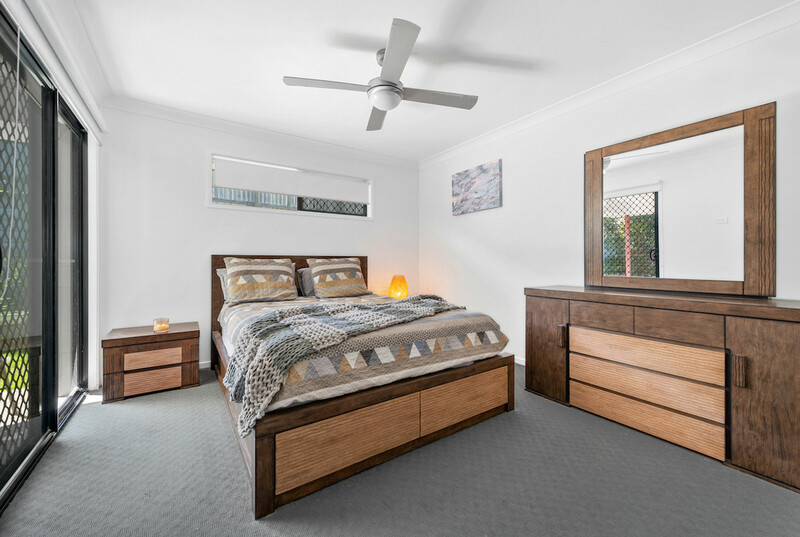 2 generous sized double bedrooms complete with built-in wardrobes and ceiling fans provide enough comfortable space for you to rest, accommodate guests or even utilise a bedroom as a home study space. 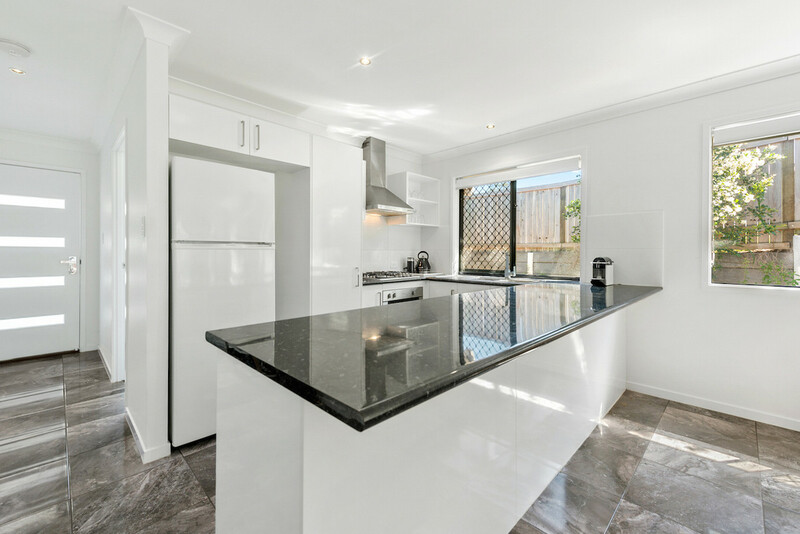 At the heart of the home you will enjoy the well-appointed “U” shaped kitchen complete with good quality gloss finish laminate benchtops and cupboards. There is ample bench space for the budding home cook and stylish stainless-steel appliances further compliment this space. 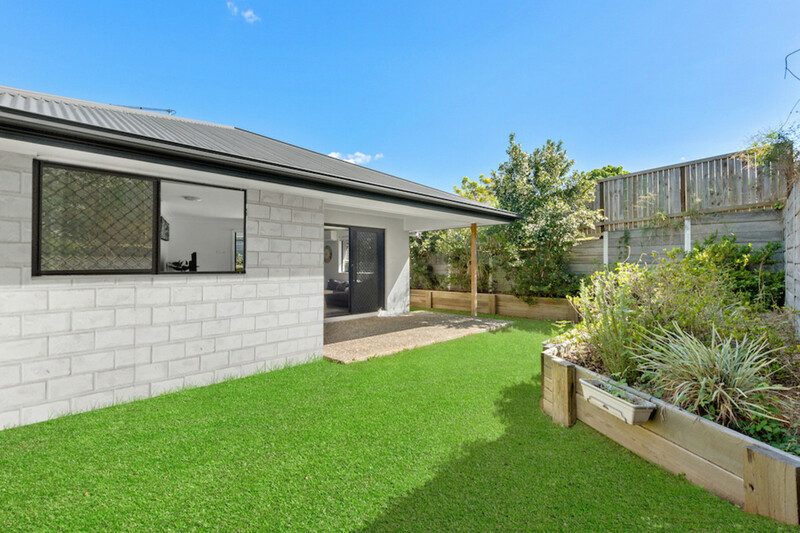 A seamless flow from indoor living to outdoor entertaining creates clean lines from front to back and the retained garden beds allow you to create a beautiful backdrop to your new home, or an edible garden for you and your family to enjoy. A larger than average yard can easily house your pets plus your children can play safely and privately. 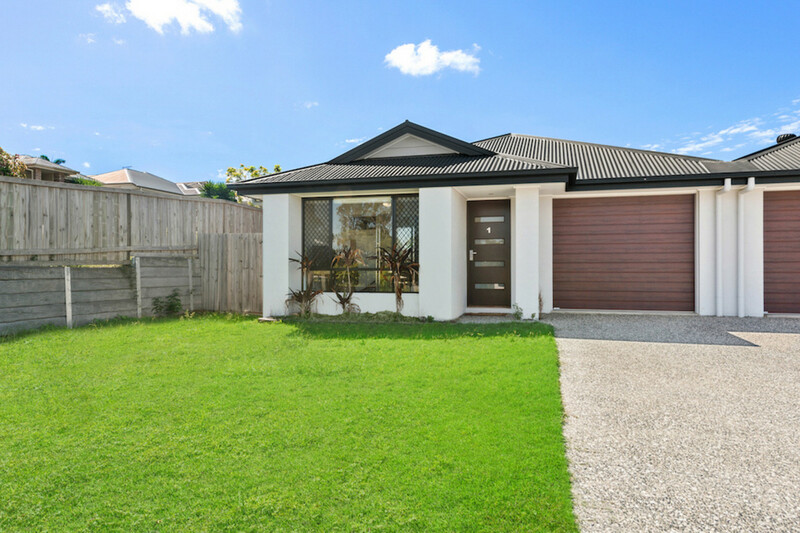 Rarely do good low maintenance properties such as this become available. 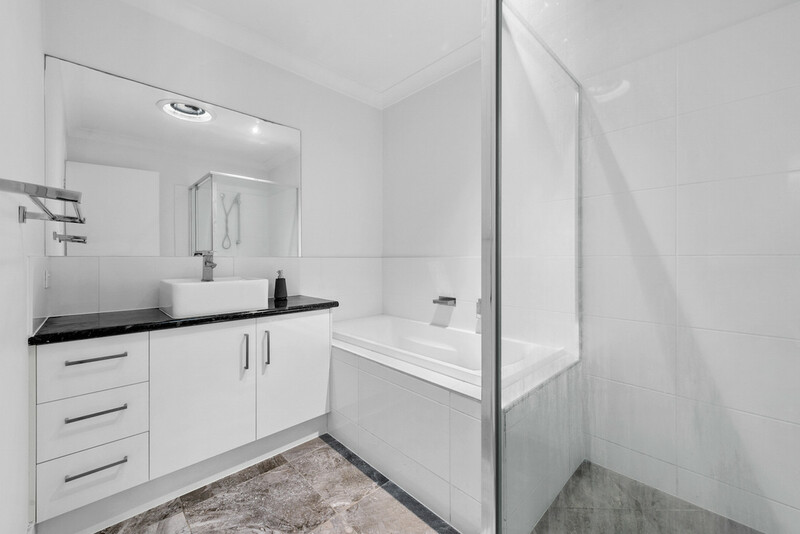 For more information about your future investment contact your local friendly property professionals today!